Basic Invite has so many options for your baby stationery needs! Are you ever cruising your Facebook or Instagram feed and think to yourself, "Holy cow, everyone is pregnant right now!" I had a big wave of friends give birth in May and an additional wave announce their pregnancies with October babies. I love seeing all this joyous news in my social media! It makes me so happy to see all my friends and acquaintances share their life events with all their connections, and read all the happy congratulatory messages. 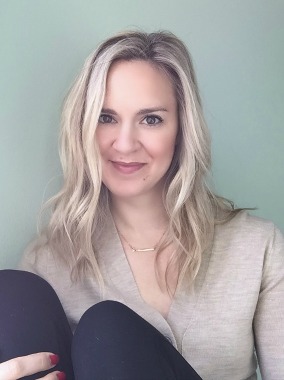 While I enjoy seeing the creative social media announcements, I LOVE getting a "snail mail" baby stationery announcement (or baby shower invite, etc). While we didn't send paper baby announcements, we did do paper invitations for both the boys' first birthday parties. There's something about getting an actual invitation in the mail that's so fun and classic! Plus, I had both their invitations framed. I'll have these as a keepsake for the rest of their lives, and they currently help decorate the nursery both kids sleep in. Basic Invite is a great website that offers SO many options for any of your baby stationery needs. If you see a design you like but want to change the colors on it, you can. The website is interactive, so you'll get a preview right away with your customization. If you'd prefer, you can even order a paper preview of your baby shower invitation so you can actually see it in person. I wish I'd have had this option for our Christmas card. I ordered them online and *thought* the font would look far different than it did... Long story short, I paid more for "glitter" and it came back as digital glitter. Had I had the option to see it in person, I'd have known to change that before ordering (and paying for!) all our cards. Live and learn, right? So sweet for a little boy! 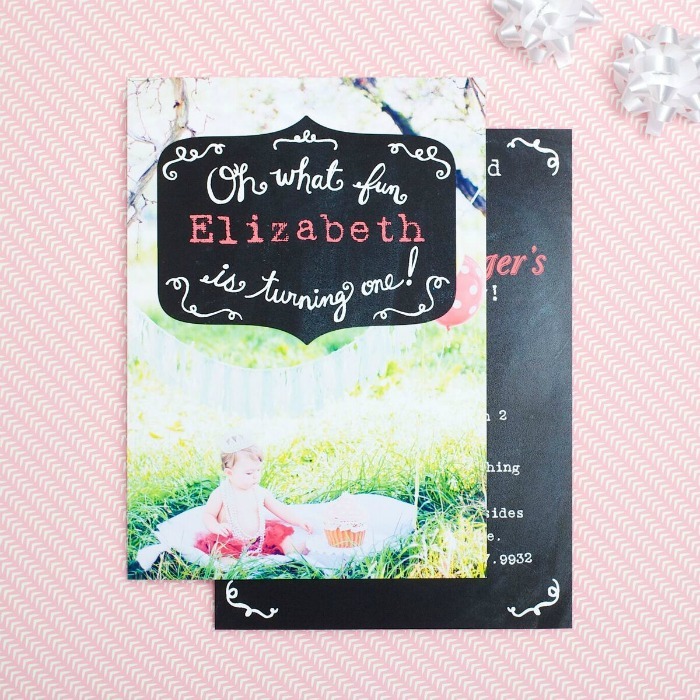 Back to babies: Basic Invite has baby shower invitations for boys and baby shower invitations for girls that are just darling, and you can even customize the envelope you'll send it in. I remember my baby showers for Henry. I had one in Minnesota that was a "book party" where all the guests brought their favorite baby book and wrote Henry a note inside of it. Then I had a coed shower in Dallas with some of the cutest blue, green and white treats! Poor Otto didn't get any showers because, you know, he was the second boy that came just 19 months after the first one. Hashtagsecondbabyprobs, right? 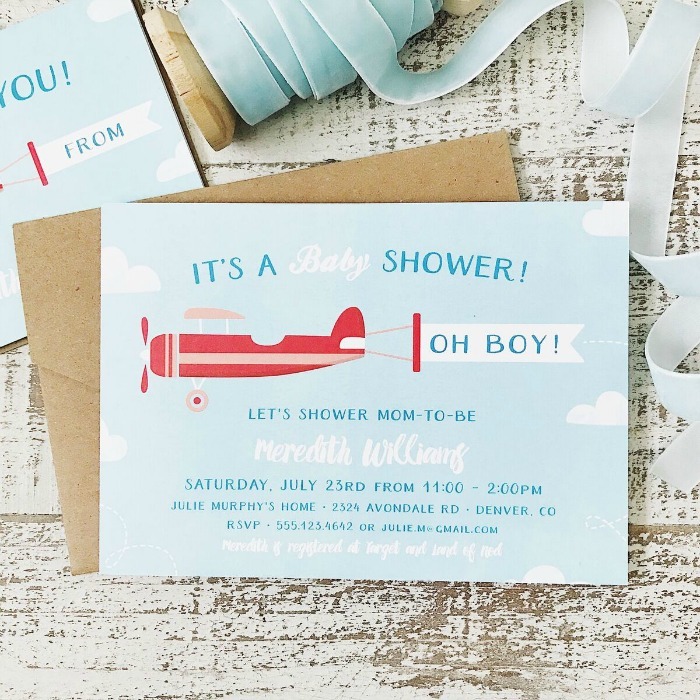 Showers are so special to the mom to be, and a paper invitation allows her to have a keep sake for that special day. After you're done showering the mama and baby, don't forget to order your baby shower thank you cards! Thanking your guests in paper is just as (if not more than) important than the invitation. Having a baby is such a huge occasion in the parents' lives. It's a time for celebration and showers and parties! Basic Invite has all your baby stationery needs covered with a huge supply of designs, customized colors and even a free addressing service. Let them do the work for you so you can focus on celebrating that baby and mama to be. Those cards are so so pretty. I love having paper cards as keepsakes to mark the occasion. These are such cute ideas. I'm going to share these with my sisters-one is due next week and the other has a daughter turning one. These are all super cute and super clever!!! Love them!!! Great post!!! 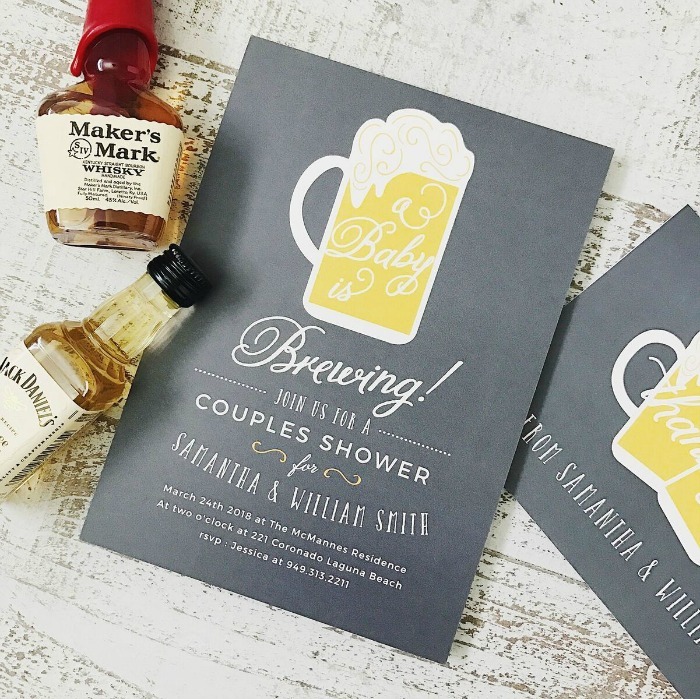 I have to throw a couples shower and I LOVE that beer invite! SOO cute! Super cute! I'll have to keep this in mind because soon I'll need it! That beer invite is so adorable! All of these are super lovely!! Did you guys have such an announcement? I absolutely agree with you that real, paper stationery is the way to go for these important milestones! Thank you for sharing these great ideas. I love these so much! I wish I would have thought of the beer one when I was pregnant! Oh well, next time! These are awesome and creative. I love stationary that goes along with the personality of the host!